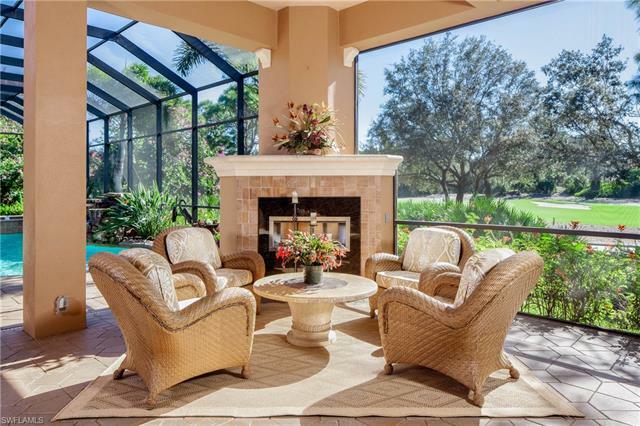 West Bay Club is another of the remarkable master-planned developments of Estero. 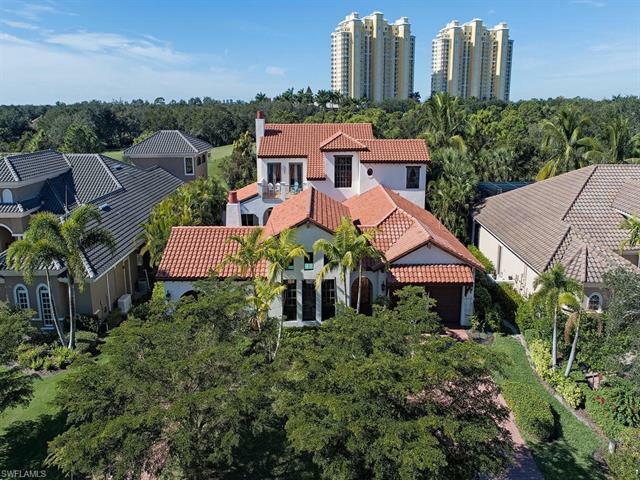 Beautifully set among more than 860 acres bordering Estero Bay, and the Estero River, West Bay Club residential options include single-family homes, luxury condominiums and carriage-style homes. Buyers will find excellent option among both re-sales as well as new construction within the community. West Bay Club is home to championship golf course designed by Pete and P.B. Dye. The course has not only been distinguished by Golf Digest as one of the best in the state of Florida, but is also recognized among the best in America. Golf memberships are strictly set to an exclusive 300 ensuring unfettered access to the course. There are additional recreational amenities in tennis and swimming. Nature lovers will especially enjoy opportunities to kayak along the Estero River. This narrow waterway flows west from Estero before spilling into the bay and onto the Gulf. During excursions among the backwaters and mangroves, one can anticipate encounters with the variety of avian species which flock to the area, as well as dolphin or the occasional rare manatee. The Bay House serves as a stellar hub of amenities for residents. In addition to its casual dining venue, the facility is complemented with a library, game room, fitness center and ample room for private activities. Residents of West Bay Club also enjoy access to their own private beach club. Located on Little Hickory Island, the club is complemented with a dining venue and lounge area, all positioned just steps from the shores of The Gulf. For all that is found within West Bay Club, plenty more still awaits just outside the community. Some of the region’s best shopping and dining awaits just minutes away at Coconut Point Mall. The mall is home to hundred of retail stores, an array of restaurants and cinematic entertainment. Fine schools, churches and healthcare services are also in the immediate proximity of the community.